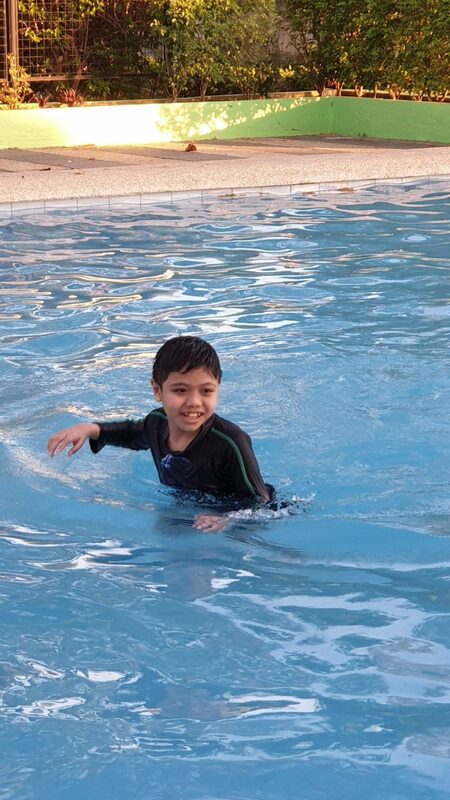 Gareth loves to swim and he keeps on requesting for it but since we were busy we always let him wait. Hubby bring the kids to the nearby pool! They stayed for an hour which makes the kids so happy! 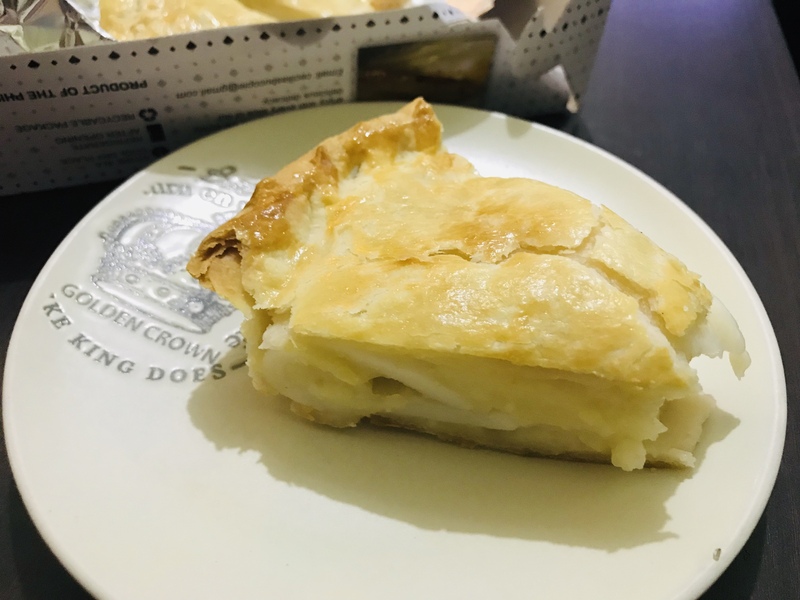 By the way, we bought this buko pie in Tagaytay and perfect for their snack after swimming. 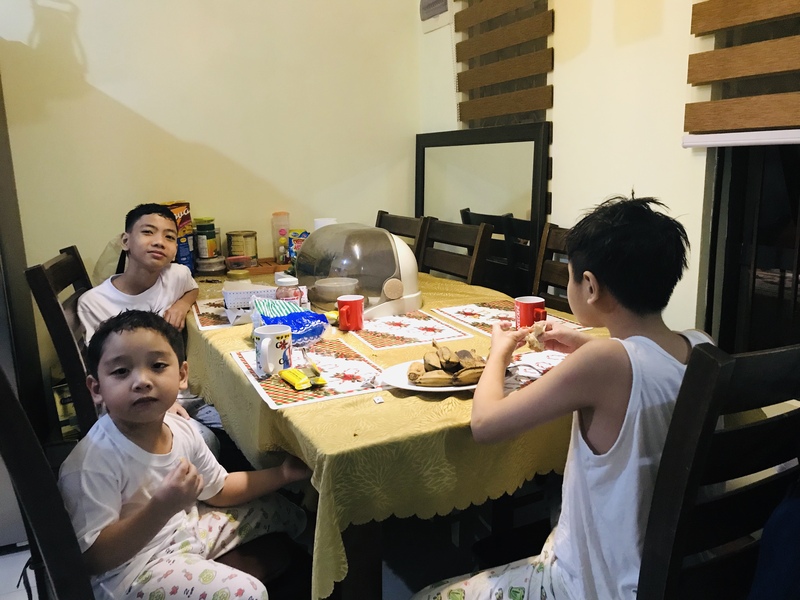 The kids was so hungry after the swimming. 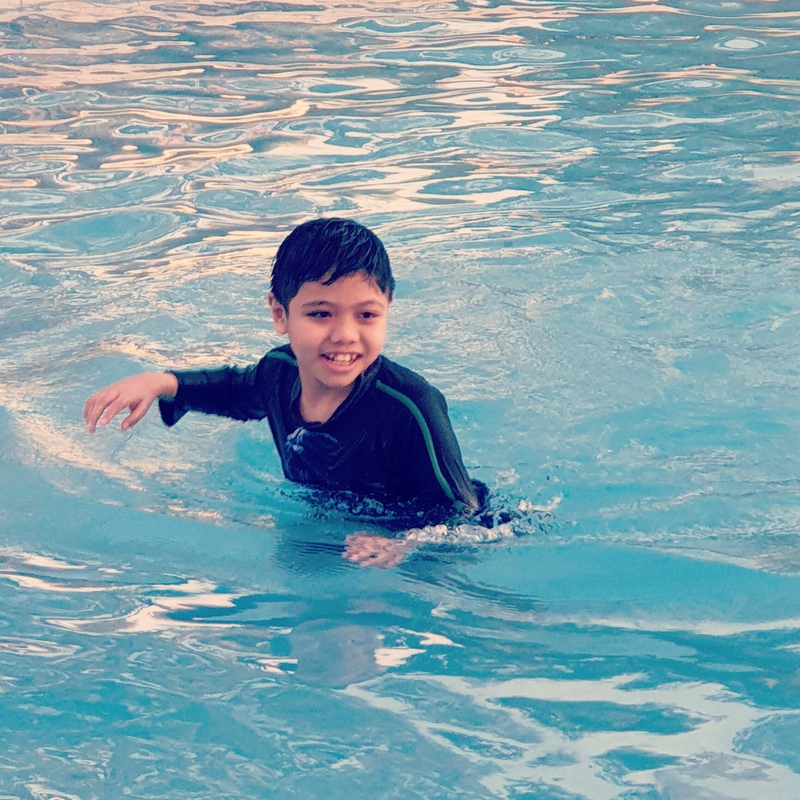 Gareth really loves water and I’m glad that I let him have his swimming lesson when he was younger, it somehow made me feel relax that he can swim without us worrying too much.